Due to the fundraising event that will take place this weekend, we will not have our convocation at the normally scheduled time. 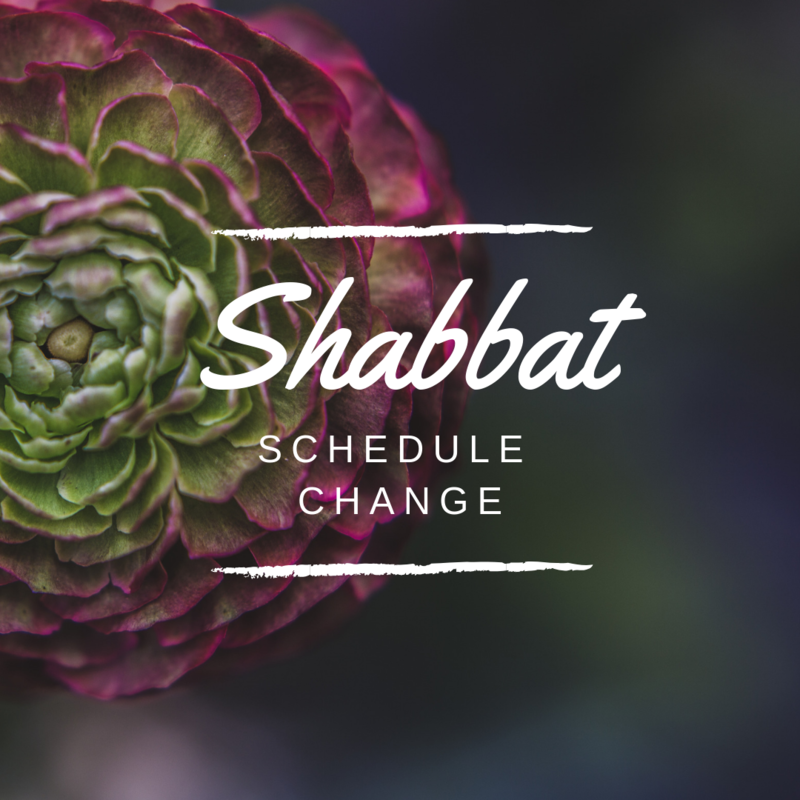 Shabbat Convocation will be held on 11/30/18 Friday (Yom ShiShi) at 7:30pm EST. May the blessings of Yah be with you! Next Fun & Interesting Facts!